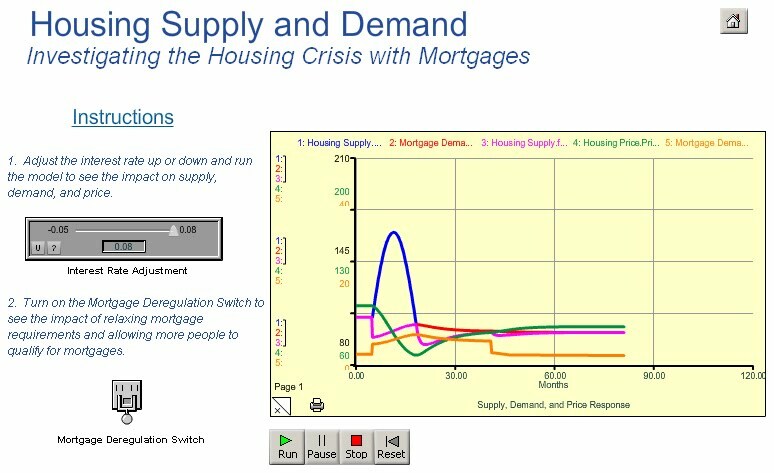 There are some developing examples of how systems thinking on the complex housing market can aid policy decisions and the design of financial products. 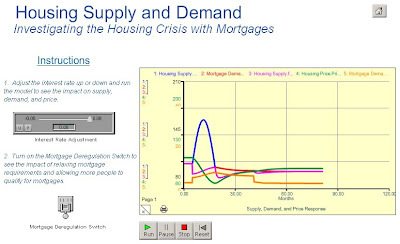 isee systems software is the basis for much of this dynamic modelling. We're impressed by the theory and initial application - and interested in developing this at a more localised market level where the decisions made at a local level can actually have an impact in the local hosuing maket - to stablise or promote or whatever.